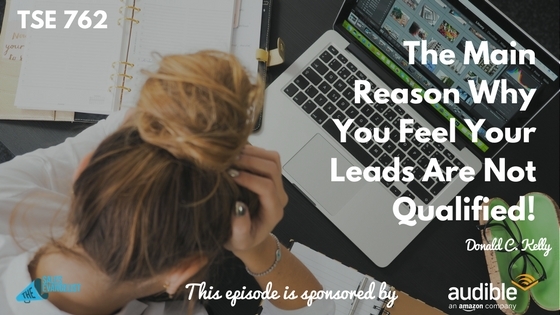 Home » TSE Podcast Post Page » TSE 762: The Main Reason Why You Feel Your Leads Are Not Qualified! Qualified leads are some of the most important things to salespeople. However, often times when leads come in, they are not qualified effectively. Today, I’m sharing some business development concepts to help you get to the next level of success. 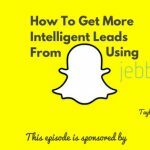 You will learn my most leads seems they are not qualified. Listen and learn more. So you get a lead then you think they’re not ready. They have no money, they have no time, or they’re still using other systems. Marketing is giving us all these “leads.” And you see, there’s a misalignment here. First, make sure you define what you’re looking for from the get-go. Just let your business development rep get you appointments. That’s just their job. It’s the closer’s job to educate the customers. This way you get to have a more qualified lead. 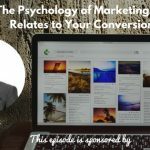 Are you just setting appointments with anyone in your ideal customer profile? Or are you really qualifying and getting someone a lead on a silver platter? To get yourself better at getting better leads, check out The Sales Development Playbook if you’re trying to build a pipeline or trying to build some processes in place. Or if you want to figure out how you can attract qualified companies into your pipeline, check out Donald Miller’s book, Building a Story Brand.